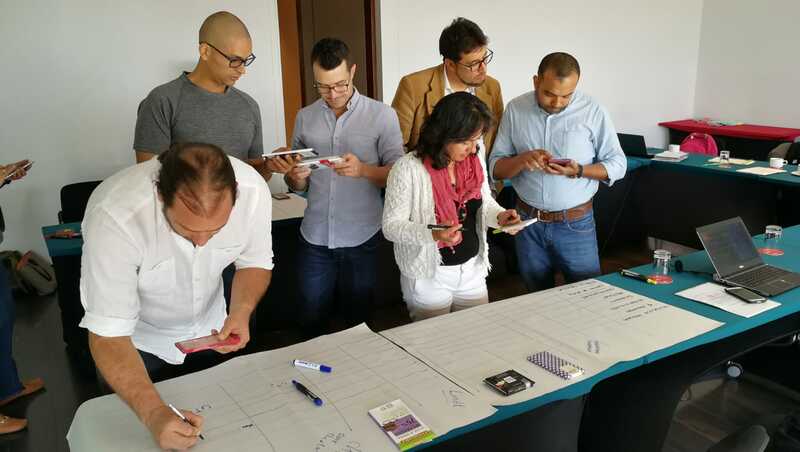 ProFound’s senior consultant Gustavo Ferro spent the last few weeks in Colombia, where he has worked in different activities of Swisscontact’s Colombia + Competitiva (C+C) programme. Gustavo is part of Swisscontact’s Swiss Expert Network (SEN), and has been advising on C+C’s specialty cocoa projects. The specialty cocoa sector in Colombia has an enormous potential to thrive. The country has a pallet of around 9 cocoa-producing regions with diverse agro-climatic and social characteristics. Colombia’s cocoa bean production reached new records in 2017, at over 60 thousand tonnes. At the moment, only around 20% of Colombia’s cocoa bean production is currently exported. In addition to general problems in quality (consistency) and volumes, there is a lack of entrepreneurial skills of producers and cooperatives. This halts the sector’s competitiveness on the international market. The European legislation on cadmium content also presents challenges to the internationalisation of Colombia’s cocoa. This legislation will be implemented as of 2019. Cadmium contamination happens when the cocoa tree absorbs the heavy metal, which is naturally present in the soil of some of Colombia’s regions. The projects of Colombia + Competitiva aim to tackles some of the challenges along the chain. They also help to capitalize on the many opportunities, with a special eye on accessing the international market. For this reason, Gustavo accompanies the ongoing projects in the formulation and implementation of their market strategies. This is an essential part in achieving the projects’ desired impact, including export growth, employment generation and farmers’ income enhancement. 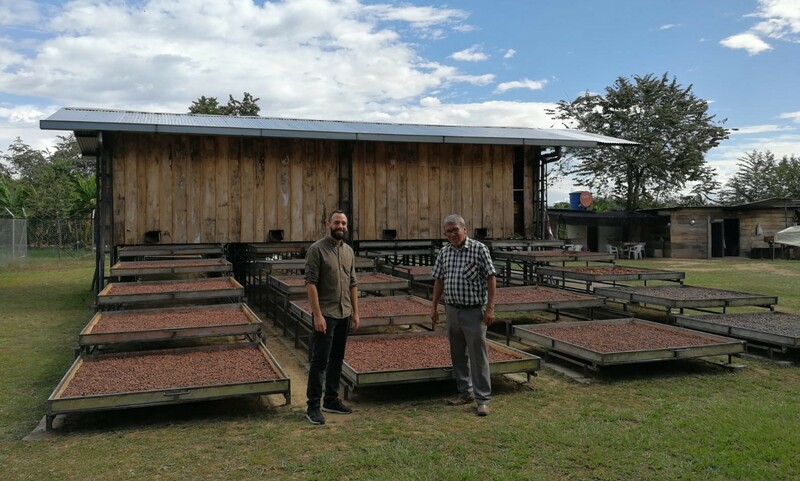 In addition to supporting the ongoing projects on their market strategies, Gustavo has also assisted the new tenderers of C+C in the formulation of their proposals for the next round of projects. This activity aims at sharpening up the concepts and general orientation of the projects. It will ensure their market focus and alignment with the C+C programme.